As part of our Professional Development service, we have created an online art gallery for local artists with disabilities to showcase their artwork. 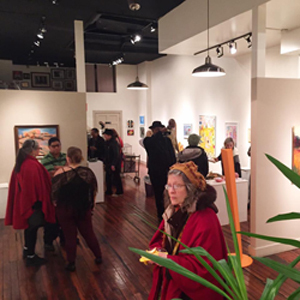 This gallery is an effective way to market their talent to the Greater Cincinnati and national arts community at large. It acts as a portfolio to help our artists network and build support.